Leaky/wet basements, exterior concrete maintenance, masonry repair, foundation crack repair: we’re the contractors you’re looking for. 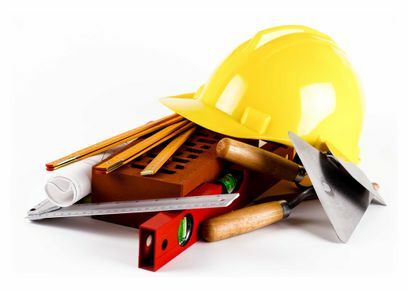 At BOL-DAN, we’ve been offering our services as professional foundation contractors in the Ottawa area since 1994. 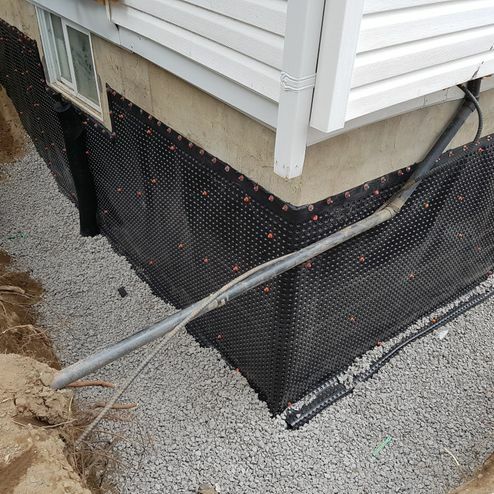 With such a long experience, we are able to provide the most adequate help to home owners having issues with their foundations and basements. 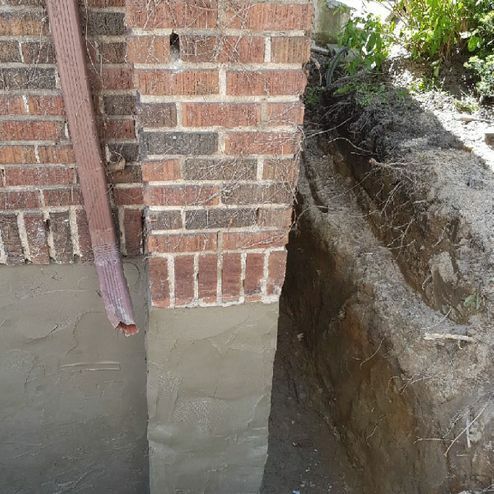 From mortar joint repointing to foundation waterproofing and complete masonry restoration, our team possesses all the required knowledge and equipment to undertake any project that will enhance the solidity of your house’s structure, as well as the durability and value of your home altogether. 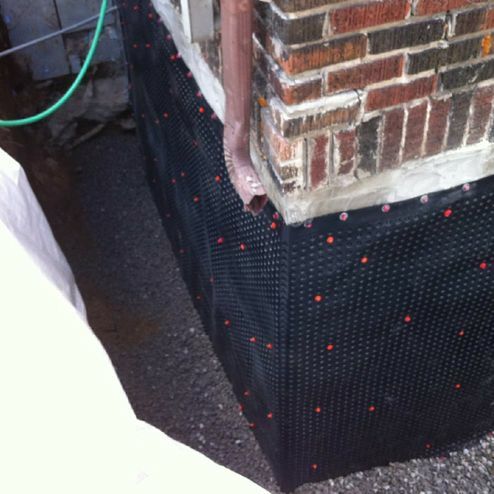 Taking care of your basement and foundation issues is exactly why BOL-DAN exists. We have developed our expertise in complementary fields so as to offer comprehensive services to our residential customers in the Ottawa and Outaouais region. We are proud foundation contractors providing excellent masonry services and taking on a wide variety of foundation repairs. We’re known for our quick response time and, thanks to our referrals, we have a proven track record of happy customers. When you call upon our expertise, you’re dealing with professional mason workers that always arrive on time and that make sure that their work sites are clean when they leave. To learn more about our industry, check out the BOL-DAN Blog and please don't hesitate to Contact Us today! At BOL-DAN, we aim for nothing less than excellence. Every one of our jobs is carried out by a team of seasoned professionals who strive to exceed our clients’ expectations. 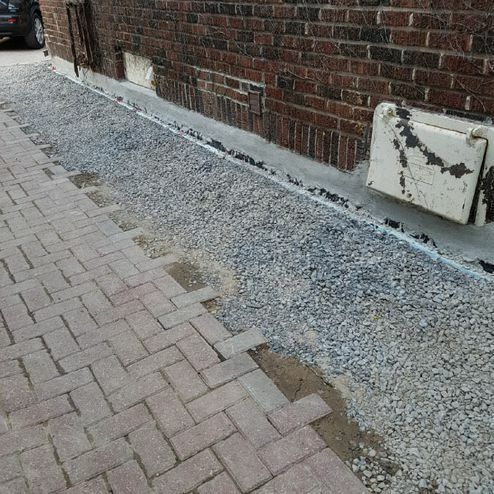 With a rock-solid reputation and near-perfect ratings on HomeStars, we’re your top choice for foundation repairs in Ottawa. 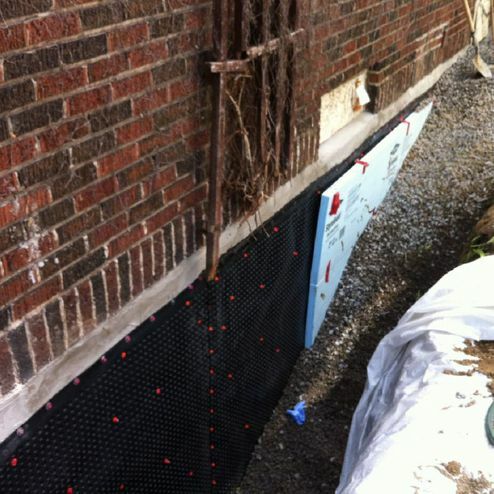 From foundation repair to waterproofing and weeping tile installation, we’re your best asset when it comes to residential masonry solutions. 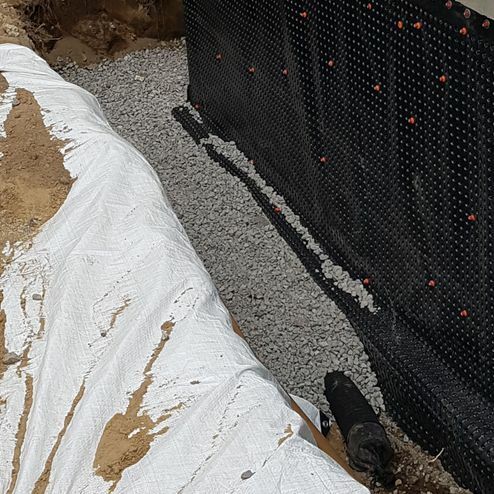 Our goal: to protect your home from unwanted water intrusion. Ask us about our senior’s discount and our latest seasonal offers! Our team of mason contractors is fit for the task.